While playing Tom Clancy’s The Division 2, if you have found a mystery box that requires a “Hyena Key” and you don’t know what it is asking for, then you have come to the right place. New players might not know what a “Hyena Key” is and how it is found. I mean how often do you see a loosely-structured gang guarding an ordinary box. The Division 2 contains a number of boxes that can be opened only with the help of True Sons keys or Outcast keys. Seemingly, factions prefer the lock industry in the game. 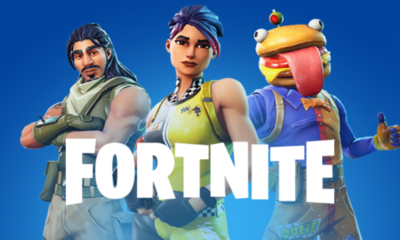 This article will guide you on how you can find each faction’s special key to unlock the crates and receive enticing rewards. These keys are not easy to find by any means. You must explore the game world and take a closer look in almost every corner if you don’t know the place to look for. We have to go underground to find the keys and by underground, I mean Underground Entrances. 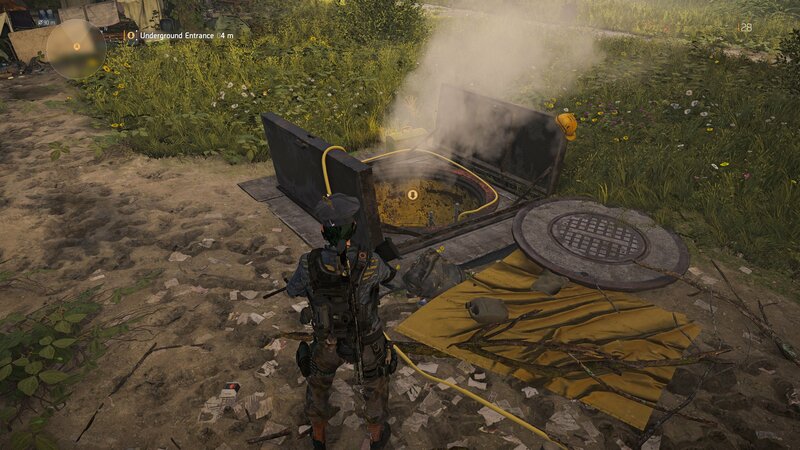 There are many Underground Entrances across Washington, D.C in Tom Clancy’s The Division 2. Most of them can be easily spotted on your map. The best location to enter and search for the faction keys is in the bottom left part of the map. There are multiple spawn locations to help you. At these locations, there are boxes on the walls that will contain loot. These boxes will look like the electric supply switch board. You’ll be able to spot them quite easily. Each box will hold a single key. And as per our practice, the sequence of keys is random and not sequential. Enter the Underground tunnels through above mentioned entrance and loot the keys from the boxes. You might have to come again as sometime the keys are not present. Beware of the enemies in there. Sometimes underground world can conjure elite enemies to eliminate you. Don’t consider this just a farming but as a side quest with handful of reward. I hope you got the gist of how to find out Hyena, True Sons and Outcast keys in The Division 2. If you still have some questions, do ask us in the comments section below.